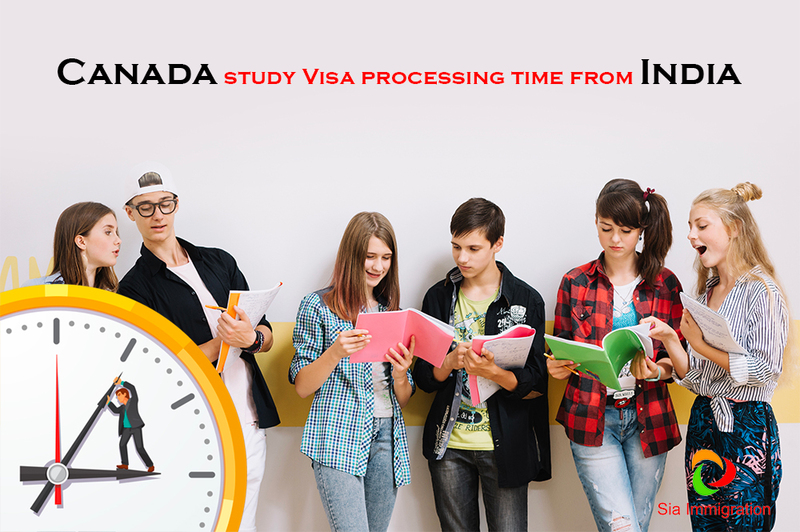 The processing times are mentioned as 7 weeks on IRCC Website, SDS can be processed faster , however it can even take longer due to high volume of applications due to high number of temporary resident applications especially student visas at canada high commissions in India. Moreover considering the Christmas holidays later in December timelines are even tighter for January than September. We highly recommend that you must send your application in timely manner in order to allow IRCC enough time to process your application. Not giving enough time to ircc to process your application can have an adverse effect on the decision of your application ,so being proactive for your Canada visa application will certainly a good factor that you can add into your file.